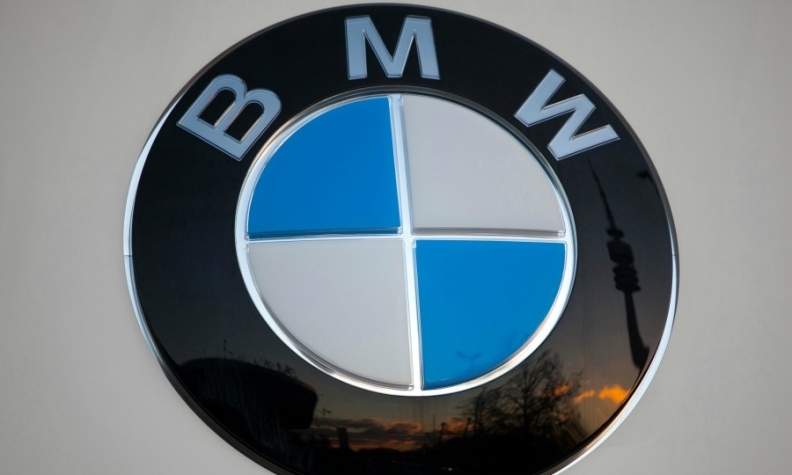 FRANKFURT -- BMW will further raise its spending on research and development next year, to 6.5 percent to 7 percent of sales, its finance chief, Nicolas Peter, told German daily Handelsblatt. "That is a lot of money, in absolute numbers it's around 7 billion euros ($8.3 billion), which is nearly as much as we spent in 2011 and 2012 combined," the newspaper quoted Peter as saying in an interview published on Monday. "Spending will remain high in 2019 as well," he said. Peter had already indicated earlier this year that r&d spending would rise to cope with demand for lower emissions, electrified cars and autonomous driving technology. He said at the time that r&d spending would account for about 6 percent of sales this year, up from 5.5 percent in 2016.